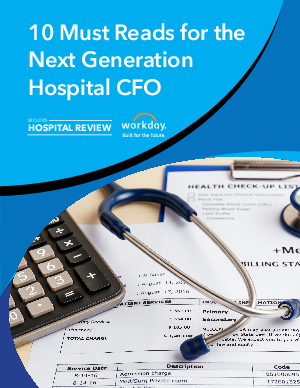 From the rise of data analytics to new needs in budgeting, the shift to value-based medicine is bringing a fresh set of challenges to healthcare CFOs. How can you best meet these new demands and turn change into opportunity? This Becker’s Hospital Review eBook compiles 10 must-read articles that offer executive tips, actionable insights, and noteworthy trends for healthcare finance technology.